The Paterson Housing Authority received a $3.98 million grant from the U.S. Department of Housing and Urban Development (HUD), announced Rep. Bill Pascrell on Thursday. Funds were awarded through the HUD Capital Fund program to upgrade and modernize public housing in the city. The city’s $3.98 million award this year represents a 54-percent increase from last year’s $2.58 million. “All too often, public housing is a forgotten issue in Washington. As cities across America struggle with providing adequate public housing, Capital Fund Grants are a key driver to alleviating the crisis,” said Pascrell. The Paterson Housing Authority has 1,137 units of housing at its 6 senior and 2 family sites, according to Gorham. Her agency controls another 2,800 units of housing through Section 8, a program that provides housing to low-income families. 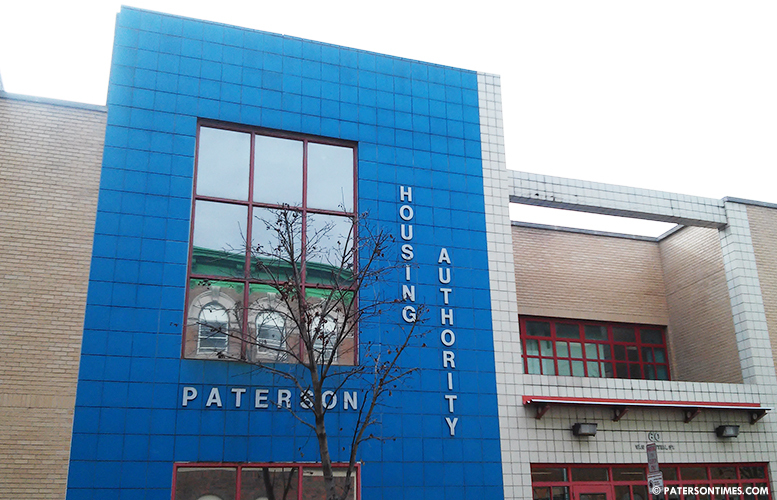 Close to 4,000 families receive housing through the Paterson Housing Authority, said the director. Gorham said the federal government awards the funds based on need. Her agency has a five-year plan to rehabilitate housing at the older sites. The authority will use the funds for elevator, boiler, mechanical, and electrical upgrades at senior housing buildings. Funds will also help to pay for fire suppression system upgrades, and security tag installations to give residents easier access. The Paterson Housing Authority will also use funds to provide relocation payments to residents leaving the crime-ridden Riverside Terrace that is expected to be demolished soon. The U.S. Department of Housing and Urban Development (HUD) awarded $85.12 million in grants through the Capital Fund program to 65 cities in New Jersey. Newark received the largest award, $24 million. Jersey City got the second biggest award of $6.69 million, according to federal records. Paterson’s award was the fourth largest. Trenton received $4.49 million, the third largest award. now watch $3,999, 999 "disappear".